Hi Friends, Here we are back with another amazing Amazon Gift voucher Loot. 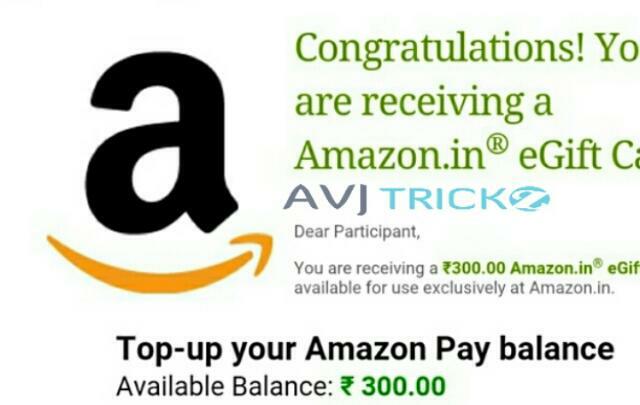 Now Another App Named MobileXpression App Giving Amazon Gift Voucher worth Rs.300 every month absolutely free. Just keep the app in your mobile, that’s enough! Currently there is another Biggest Amazon Voucher Loot is Live, Oneplus3T contest with unlimited trick to Get Up to Rs.2000 Amazon Gift voucher From every account. MobileXpression Trusted App and You Can Install it Without Any Worry , we are Getting Regular Rewards From This App, Registration Started Again For Limited Time.You Can Easily Earn Rs.300 Amazon Gift Voucher Every Month For Just Keeping MobileXpression App in Your Mobile. 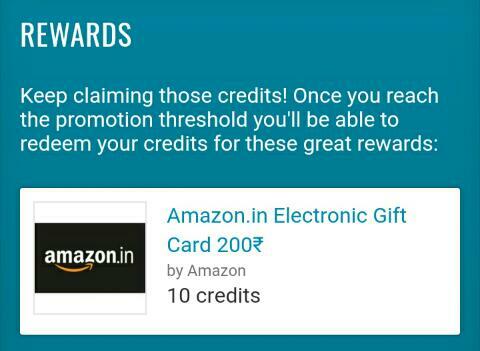 So follow the below instructions to earn Amazon Gift Vouchers from MobileXpression. 6. 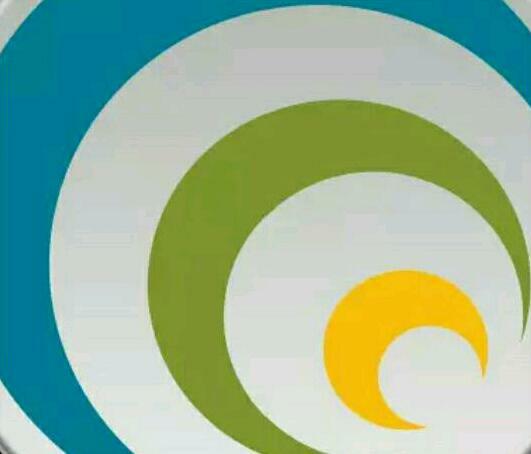 Now click the link You Will be Redirected To Google Play Store and Download MobileXpression App From There. 7. Now After Download Just Open The App & login with The details Which You Used before (Some time it automatically logged in). 8. That’s it! Enjoy the Loot..
9. Just Keep MobileXpression App For 30 days for your first Amazon Voucher redeem & Don’t Forgot To login Every week to collect your points . 10. If you reaches 10 Points. Then Submit The details It asked On Redeem to receive your gift vouchers in your email. 5. You will receive your Vouchers within 1 or 2 days in your email.